As someone recently arrested for a Los Angeles DUI, you may find it instructive to read about the heartbreaking case of former Marine sergeant, Jared Hale, who was just sentenced for a causing a deadly DUI crash in 2012. Hale served at Camp Pendleton; he had been driving with three friends when he crashed the vehicle at Dana Point. All passengers suffered fatal injuries. The Marines had all been in their early 20s at the time of the crash, and according to case reports, they had all been drinking at Hennessey’s Tavern, a local watering hole. Hale was supposed to be the designated driver that night, but reports say that he ended up with a BAC level of .18% — more than twice California’s legal limit. 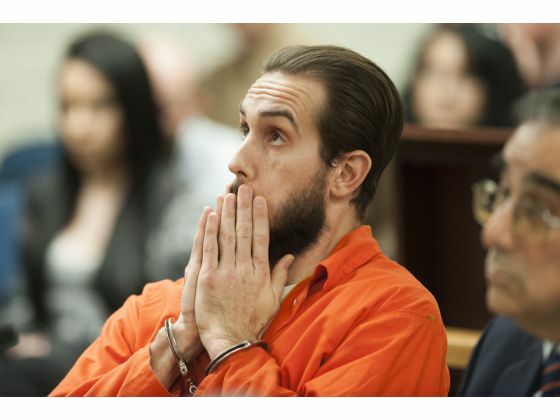 The court denied Hale an alternative sentence, including treatment time in lieu of prison. Hale’s attorney argued that his drinking had been a clumsy attempt at self-medicating. Therapists had diagnosed him with post-traumatic stress disorder as a result of his experiences in Sangin, Afghanistan. His lawyer cited a state law that asks courts to take into consideration whether military related injury or trauma might have indirectly or directly influenced bad decision making or behavior. The presiding judge responded that, although Hale’s case was unfortunate, “the court does not find his story plausible or believable.” Hale will be serving an 11-year jail sentence. Crashes that involve alcohol are considered aggravated DUI in California. When someone dies as a result of a crash that involved intoxication, authorities may seek different charges. Police reports can play a vital role in determining which charges are brought against an individual. A DUI attorney will also conduct an investigation of charges in a deadly DUI crash, which is why securing representation early is an important step to protect your rights. If you or someone you love faces a deadly DUI crash charge, obtaining key evidence early could help exonerate you or help you plead down to lesser charges.